Today is Africa day. 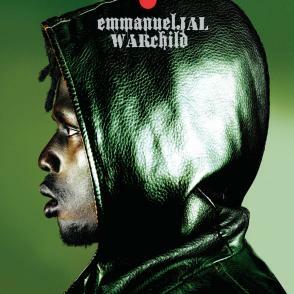 We're thinking of our little one and listening to Emmanuel Jal. We're excited to teach little Art about his beautiful country and celebrate his culture. SO close to submitting our home study! Ready for the next step. 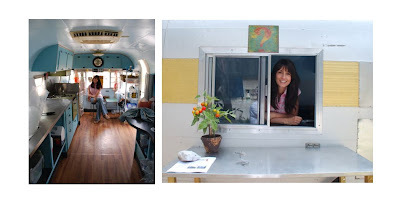 Here she is in her newly renovated Silver Streak trailer. You can find her selling gourmet popsicles at parties and other happenings across the beautiful Texas Hillcountry. So, I'm wondering... does anyone know an amazing man that could be her perfect match?